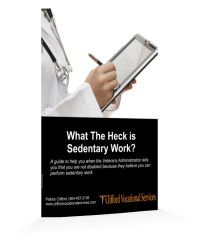 So you have been denied Social Security Disability and they have told you that although you are disabled you can perform alternative sedentary work. 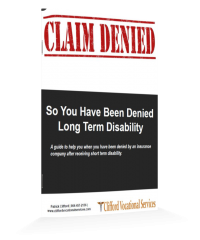 Many times the Social Security Disability Administration will deny you your disability benefits based on your physical capacity to function. They may say that although you are disabled from your regular occupation you possess the physical capacity to function in a sedentary alternative occupation and you are denied benefits. 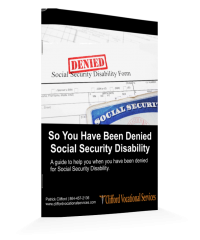 We wrote an eBook that looks at this subject called “So You Have Been Denied Social Security Disability”. Download Your eBook Today!